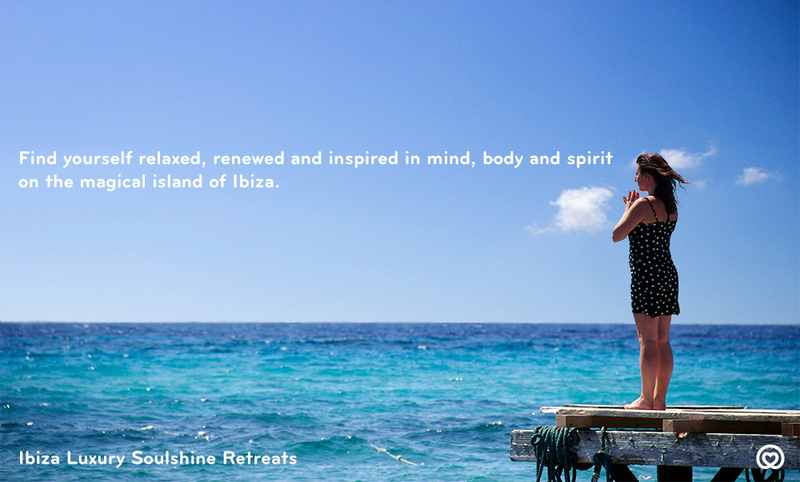 Much more than just a ‘yoga holiday’, an Ibiza Soulshine Yoga Retreat at Casa de la Luz provides the ultimate opportunity to pause from the crazy pace of modern day life. 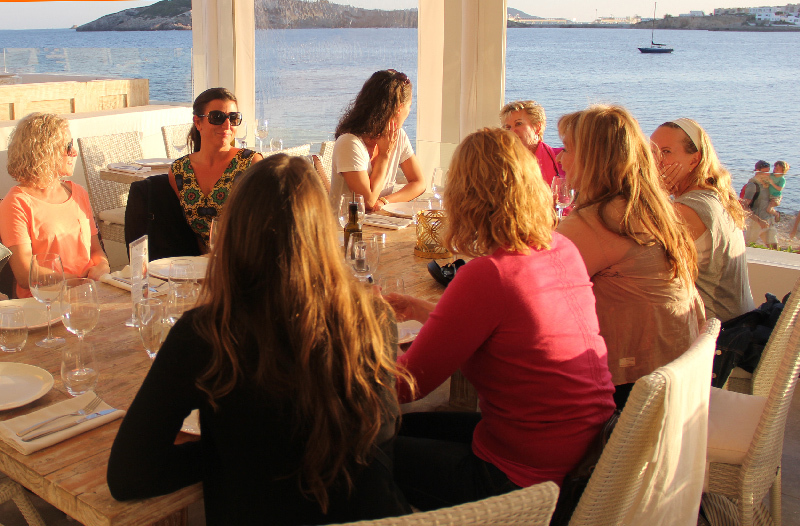 To rediscover and reconnect with your true nature and let your soul shine (not to mention laugh lots, make new friends with like-minded people, snooze, sunbathe, explore, indulge in ridiculously yummy food and have an all round jolly old time!). 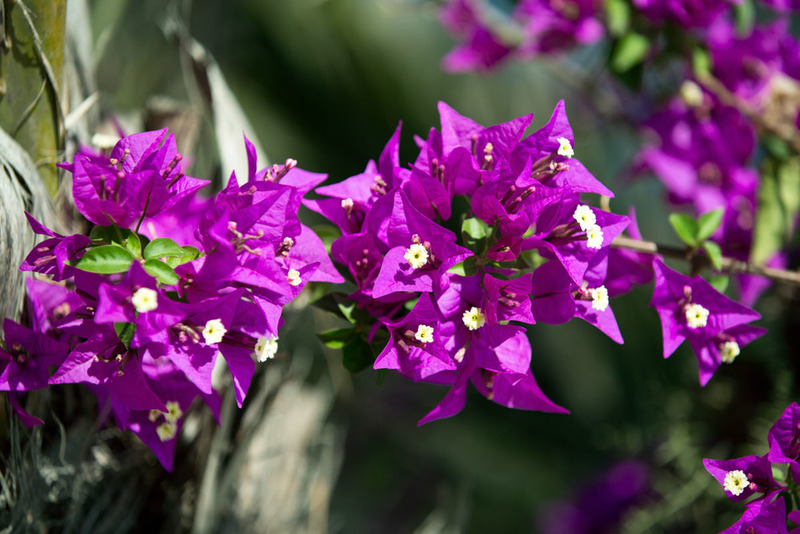 Set within the luxurious tranquillity of Casa de la Luz, a beautiful private family home, your Ibiza yoga retreat includes an extraordinary amount of delicious daily Yoga, Meditation, Wellness Talks and Healing Workshops plus pampertastic and deeply healing and remedial treatments from our talented Soulshine Holistic Wellness Team (to ensure maximum relaxation and soul soothing!). 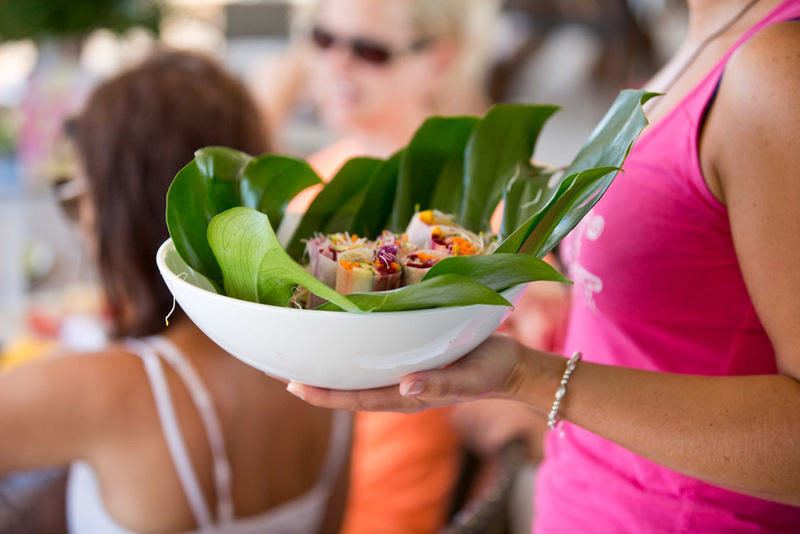 It is a truly holistic wellness experience. 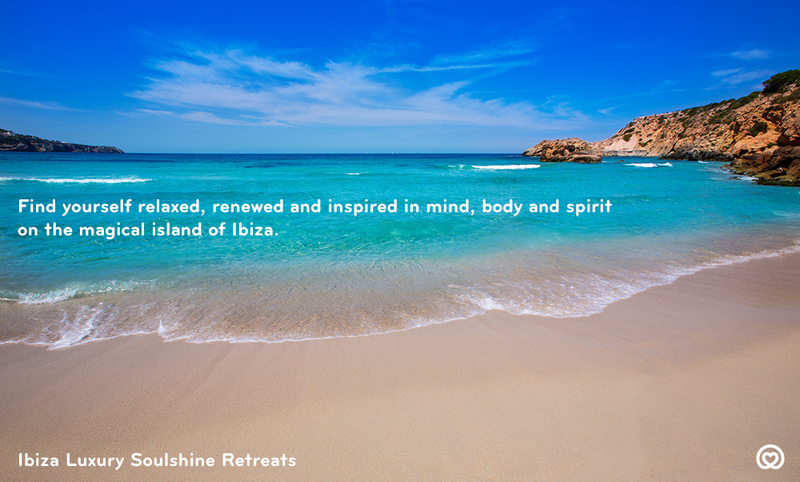 Soulshine Yoga Retreats on Ibiza are always very small, with numbers limited (under 10 guests) so the dedicated Soulshine Team can give each and every one of you plenty of personal attention and help to develop your yoga practice on an individual level.